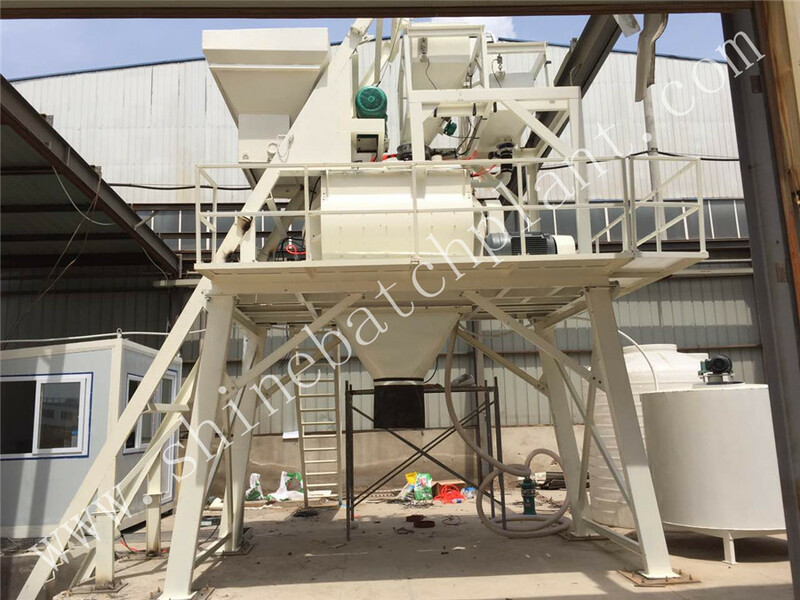 Adopting new advanced technologies from overseas and domestic, accurate weighing, perfect mixing performance, fast delivery and convenient to move, 30 wet portable concrete batch plant as a type of wet Mobile Concrete batching plantcan be delivered to construction site in the hauling situation, then install quickly on site and get it to run without debugging. 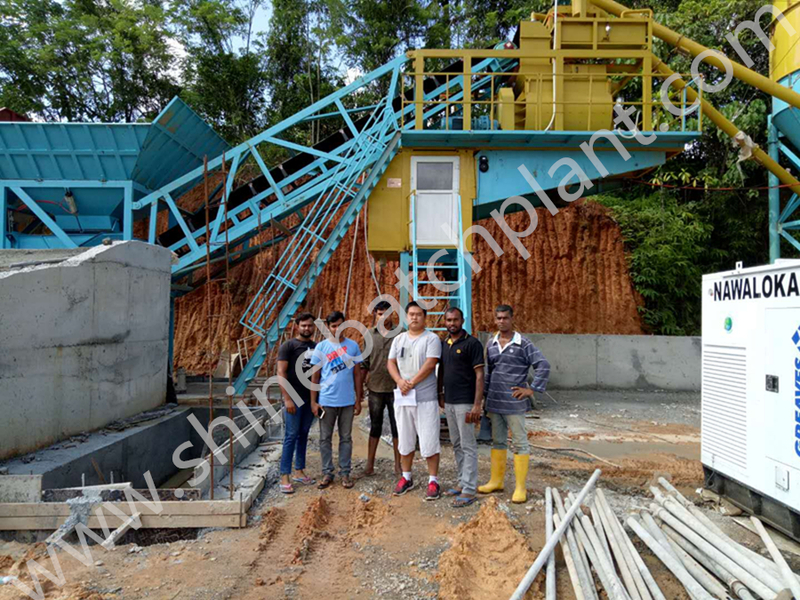 High mixing performance: The adoption of JS twin shaft compulsory Concrete Mixer will strengthen the Portable Concrete Mix Plant to max performance, which features fast mixing speed and good sealing performance. 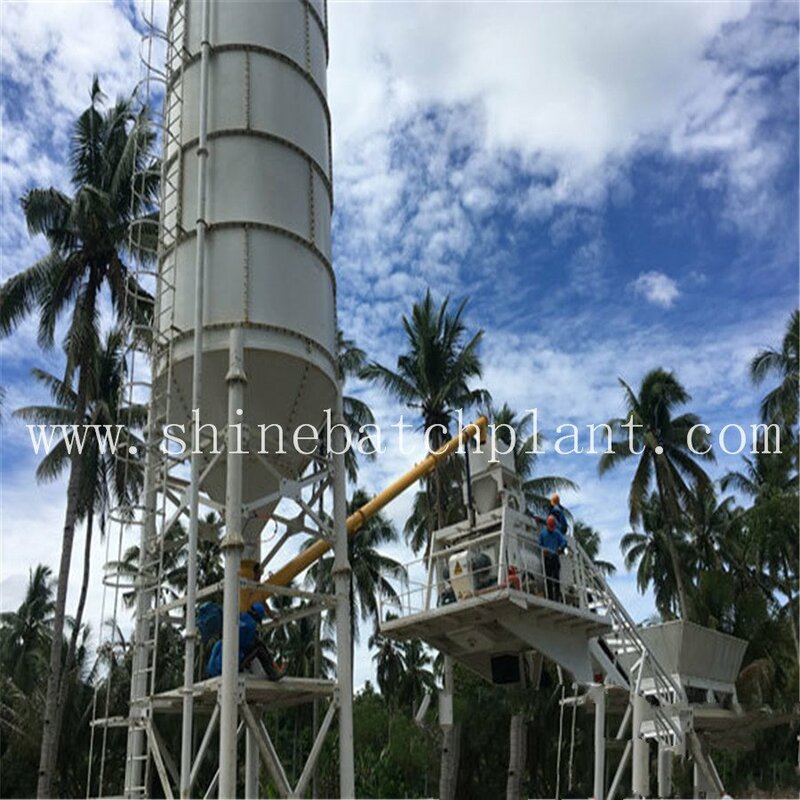 For those producers with insufficient production volumes to justify a central mix plant, the 30 wet portable concrete batch plant can be easily operated in the site as a high efficiency construction portable concrete plants. 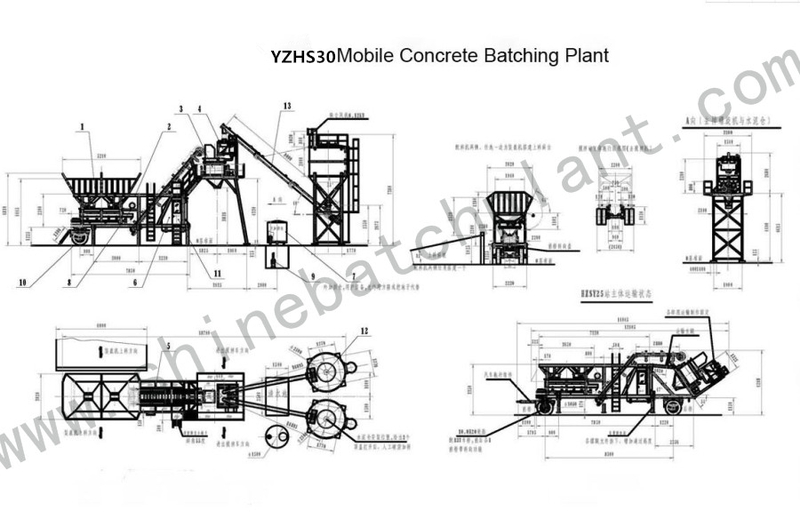 Looking for ideal Portable Concrete Batch Station Manufacturer & supplier ? We have a wide selection at great prices to help you get creative. 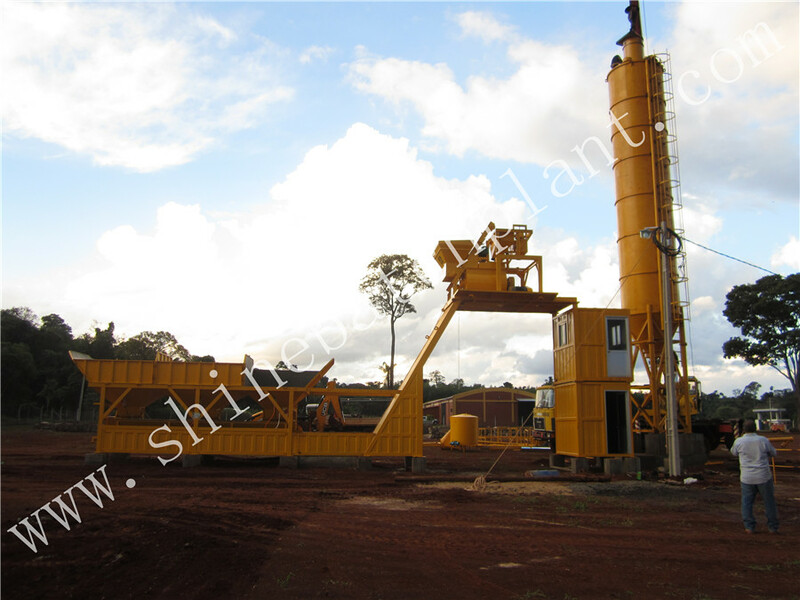 All the Portable Cement Batch Equipment are quality guaranteed. 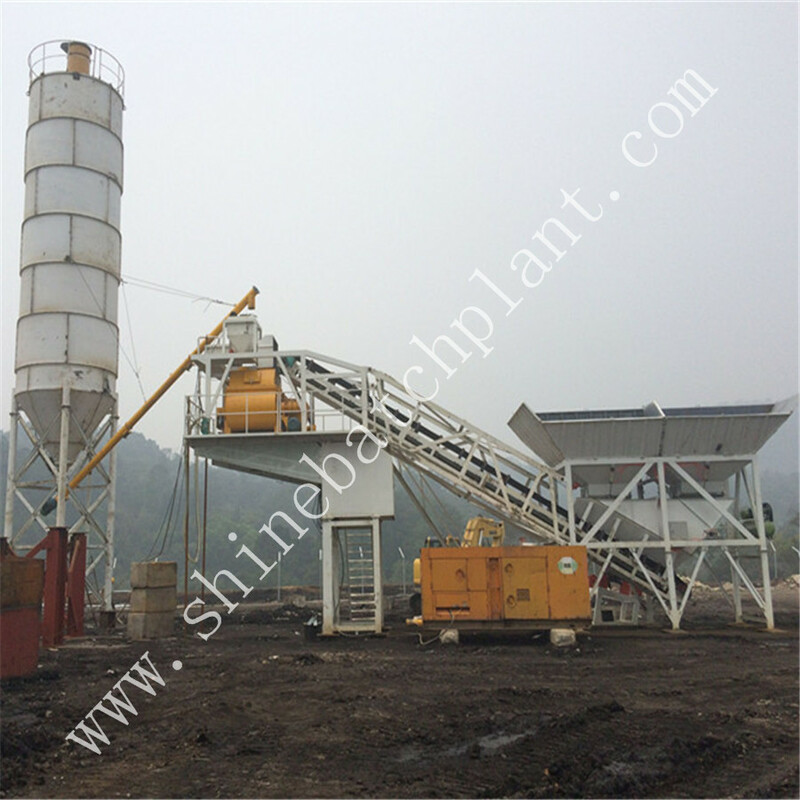 We are China Origin Factory of Portable Cement Batch Machine. If you have any question, please feel free to contact us.